The recent news: Galapagos, Ecuador. After Europe and Costa Rica, I was looking forward to four weeks in Quito, where I can relax a little, and do some catching up while I am based in one place. That certainly was not the case, and four weeks simply flew by! Twenty hours of Spanish classes a week plus 8-10 hours of homework outside of school certainly adds up. I am now in Galapagos now, and this was certainly one of the places that I have looked forward to since I was planning this trip. It has been spectacular so far. I am going for a 5-day cruise in a couple of hours, and I am looking forward to being blown away further. As always, the old friends whom I am visiting are the primary attractions of my travels. 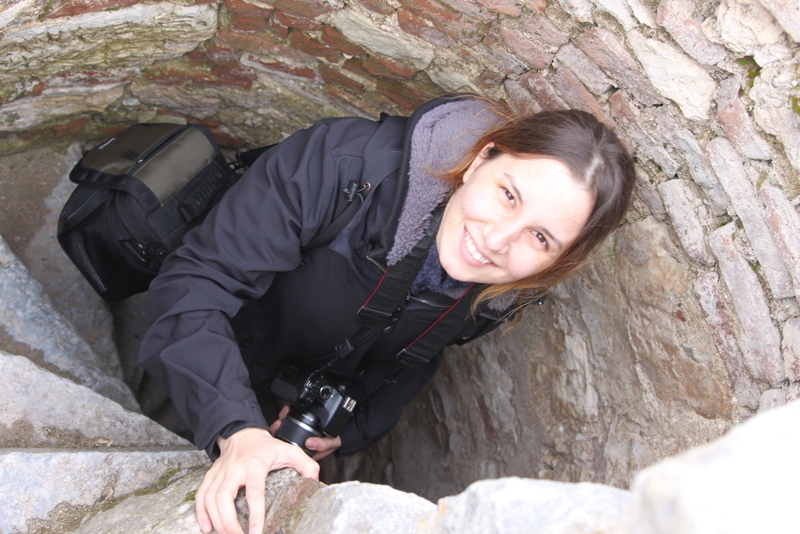 I have known Yaprak since our beginning days of Swarthmore College. Hanging out again in her country brought me back nine years ago when we were freshmen in college. I had the perfect guide to Istanbul and Kutahya, which included a peak into life in Turkey, and sampling various delicious Turkish foods. 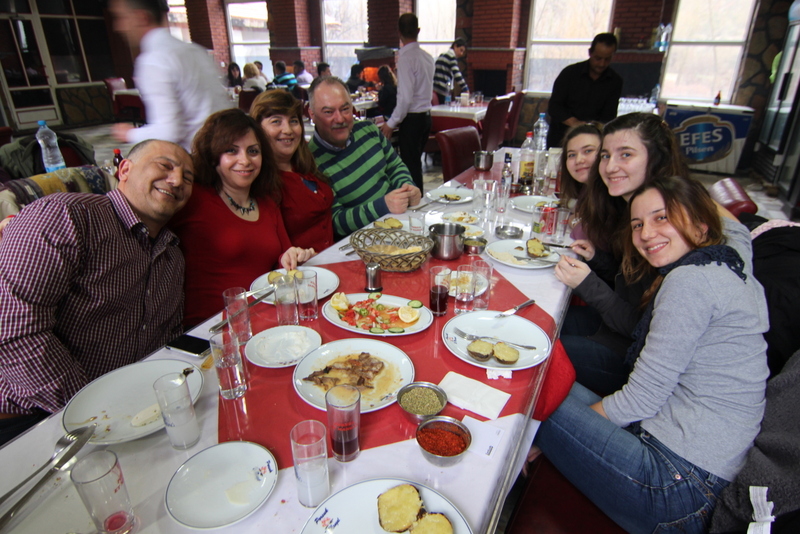 Visiting Yaprak’s family in Kutahya was a lot of fun. The most memorable moment was the welcoming 4pm Sunday lunch/dinner with her immediate family and her aunt’s family. It was the best dining experience since my first week when I had hotpot in Hong Kong with 15 people. At the start of the dinner, Yaprak’s father Nadi was teaching me how to drink Raki properly, because I had tried Raki and its close Greek brother Ouzo a few times before and did not like it. 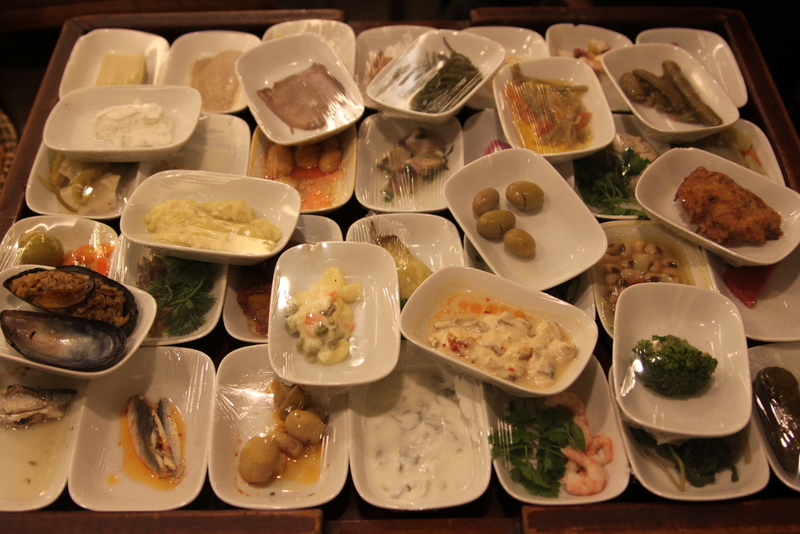 Some (or most) of it may have been psychological, but I was definitely a fan of Raki after this meal. Raki is commonly drank mixed with water and a couple of ice cubes at all times, in which the clear liquids mix together to become white in color. The optimal method of comsumption was to put a piece of cheese in one’s mouth, take a swig of the Raki mix, and then chase it with regular water. Nadi spoke English fairly well, and the language of food and Raki was an perfect medium for us to connect. The barbecue itself was absolutely delicious. Four months later, I still salivate remembering how much I thoroughly enjoyed the juicy grilled buttered mushrooms and the perfectly grilled lambchops rolled over oregano and crushed peppers… Unfortunately, a combination of too much good food put in front of me and a couple of double rakis meant that I didn’t get great pictures to justify my pleasure. 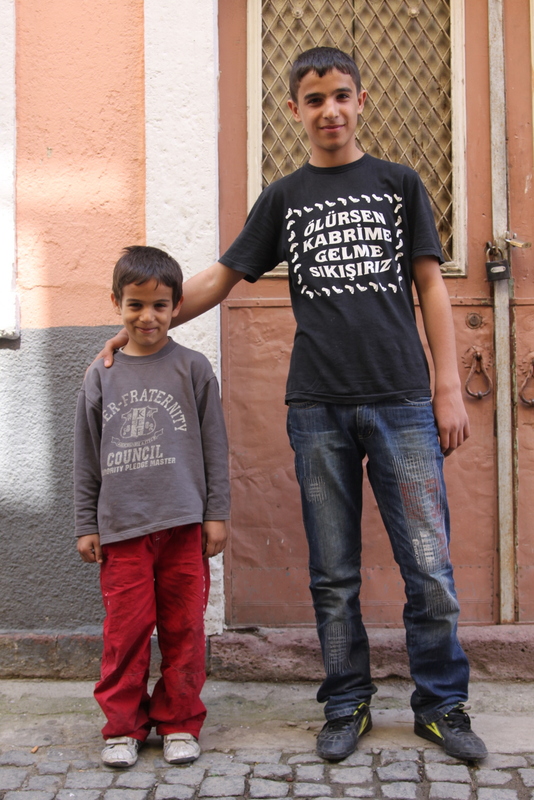 One day, while we were walking around the old Greek streets of Ayvalik, a young boy caught Yaprak’s eye, and she felt like she knew him from before. Yaprak then called her sister, and asked her to find a photo from her backup files to send it to her. Her photographic memory proved to be right, and we confirmed that it was the same kid after showing his old picture to the people in the shops near where we saw him. The day we were supposed to move on, we were lucky to track him down, and met him after being served tea by the shopkeeper of the shop that he worked at. Not only did we find Firat, but we also met his younger brothers Irfan and Mehmet (also in picture, five years younger than Firat). Since Sierra Leone, I have been taking many photos of children. The reason there was that they were usually overjoyed to be photographed, while the adults were not as willing. Several adults even would even yell at me when I was pointing my camera at their general direction – and sometimes even pointing it away from them even. Furthermore, I always envy how children can be at their happiest with the simplest things, like bubbles, balloons, pens, my camera etc. Back to my point: one real thought that I got from all this was that if I were to be traveling for an extended period of time in five years or more, I could make it my project to hunt down as many of these kids as possible, and take their follow up picture 5+ years later. Kids from Sierra Leone, Bosnia, Albania, Turkey, Morocco, Costa Rica… do I need another reason to keep traveling? Turkish food deserves more attention. 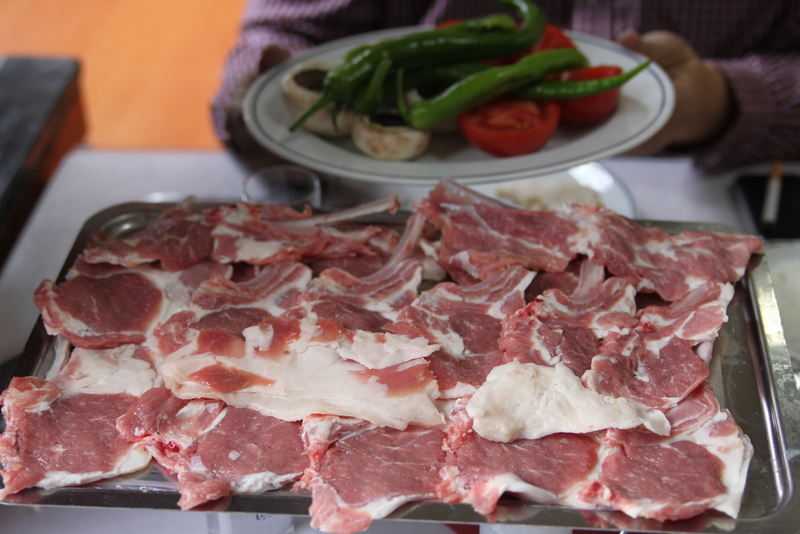 The Balik-Mezes-Raki combinations are the best meals that I have had in Turkey. Balik is fish in Turkish, and Mezes are small dishes that are similar to tapases, but are Turkish flavors and generally eaten during dinner with, well, Raki and balik. The garlic prawns and any grilled fishes are always heavenly wherever I had it along Turkey’s three coasts. A couple of times I had to go to a nearby fish market and pick out my seafood before going back to the restaurant for Raki and Mezes while waiting for the main course. 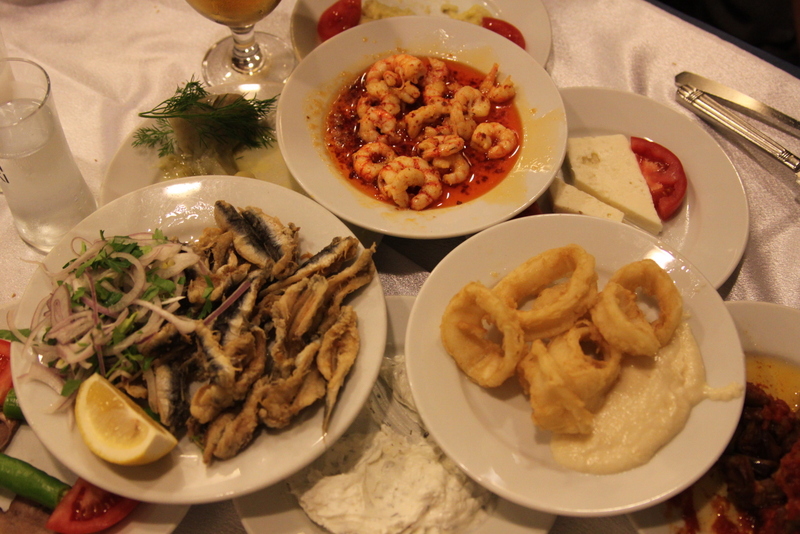 The Turkish seafood experience was definitely the best I have had along the rest of the Mediterranean. 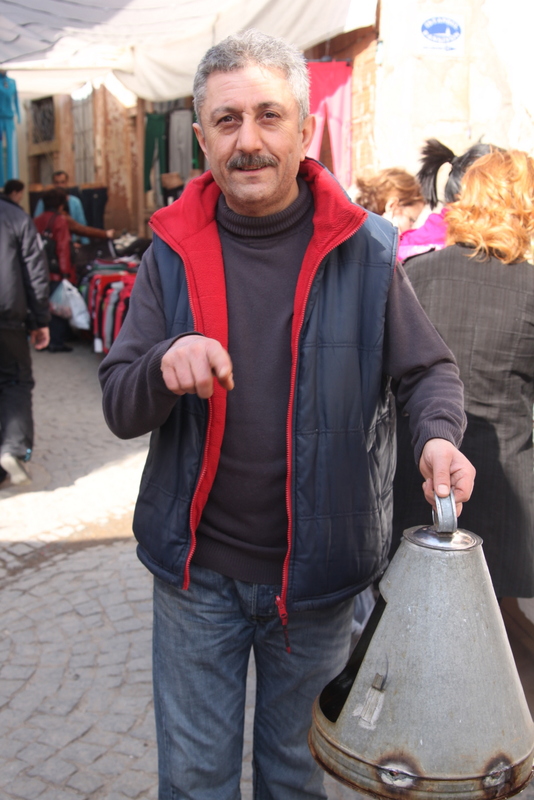 I wrap up my first – hopefully of many – Turkish blog with the non-alcoholic drinks that I will remember of the country. Not having the avocado juice that I had been used to for the past four weeks in Morocco, my juice cravings chose pomegranate juice instead. 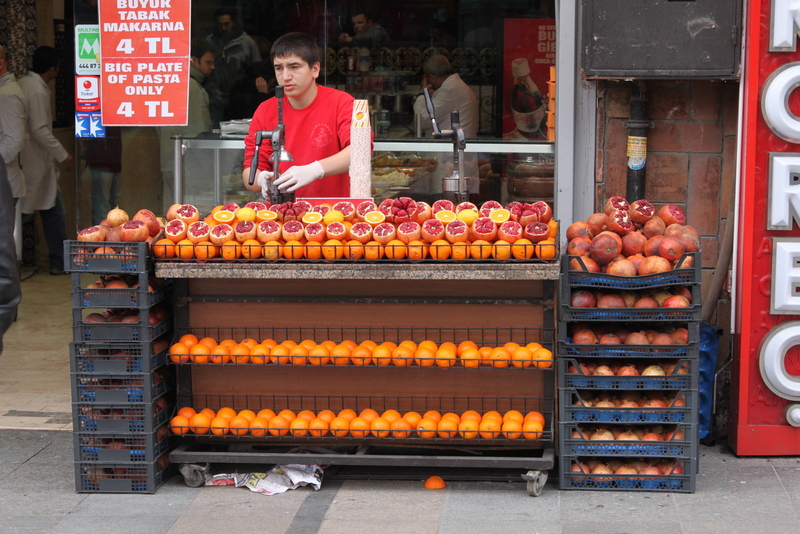 Always freshly-squeezed and always refreshing almost everywhere in Turkey. My tea addiction was also easily satisfied here in Turkey where they have a strong tea culture. Thick black tea is mixed with hot water for every serving, with two to four cubes of sugar always offered as a suggestion. I cannot remember how many times I have been offered free tea by random people, even getting as many as four cups from three different people in one day. A perfect accompaniment while loitering in front of a shop, with backgammon or nargile, or all of the above together.